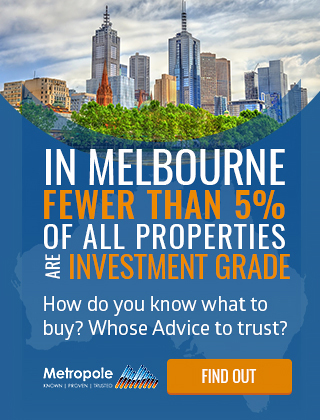 Now that’s probably not something you expected to hear from me, especially since I’ve added 4 Melbourne investment properties to my portfolio in the last two months alone, but the truth is….I am a little worried. That’s because over the last few years Melbourne’s property market has been driven by strong population growth. In fact we’re close to adding the equivalent of one M.C.G.’s worth of people to population each year! 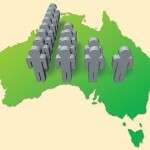 At this rate at population will increase by close to 10% over the next five years. 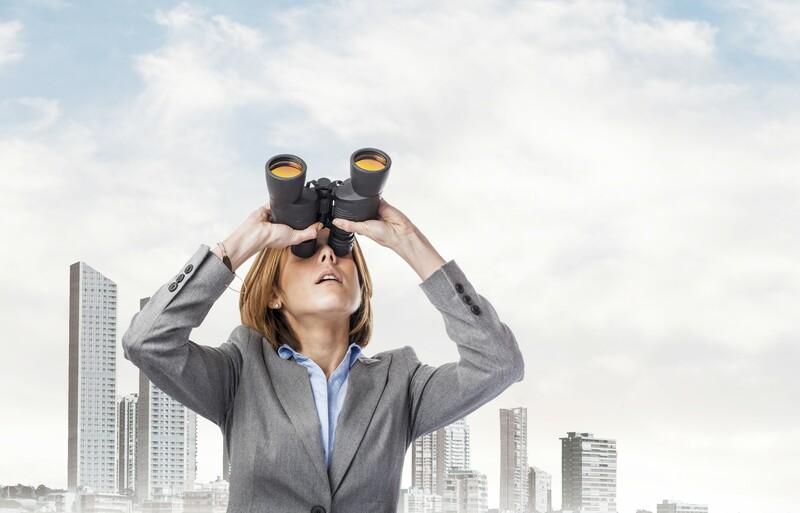 Add to this historic low interest rates and strong investment in from overseas buyers and it has fuelled a strong property market that has encouraged a tremendous round of new developments. In fact too many developments and huge ones at that – this is what worries me. The push is being encouraged by Planning Minister Matthew Guy, who approves or rejects projects of more than 25,000 square metres and who says he wants to Manhattanise Melbourne which is being transformed into a city of giants, with more than 20 new skyscrapers taller than 200 metres being constructed or planned. 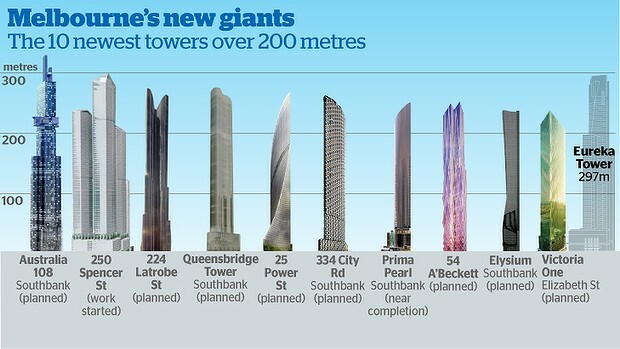 The Age lists the top 10 new giants in order of height showing Southbank is the favoured location, with six of the projects in the precinct, which is home to Eureka Tower and Prime Pearl. One factor is the oversupply of properties that is looming, and that’s why I’d be very very careful to avoid buying properties in or close to the CBD. 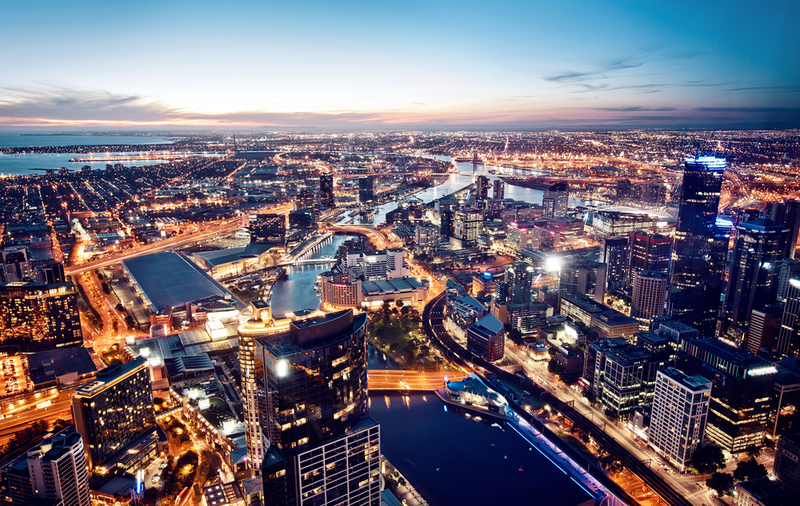 The already significant oversupply has meant minimal capital growth and rental growth over the last 10 years for properties in and surrounding the CBD including areas such as Docklands and Southbank. Another issue is the standard of some of these buildings, with reports of many small apartments with windows that are not openable, nor having particularly good views. And as I explained I have not been avoiding investing in the Melbourne property market, I’ve been investing in selected segments of the Melbourne property market. In particular old homes in affluent, gentrifying, middle ring suburbs. Ones which I intend to pull down and develop into townhouse complexes. This is a very different market to the inner-city high-rise apartment market. 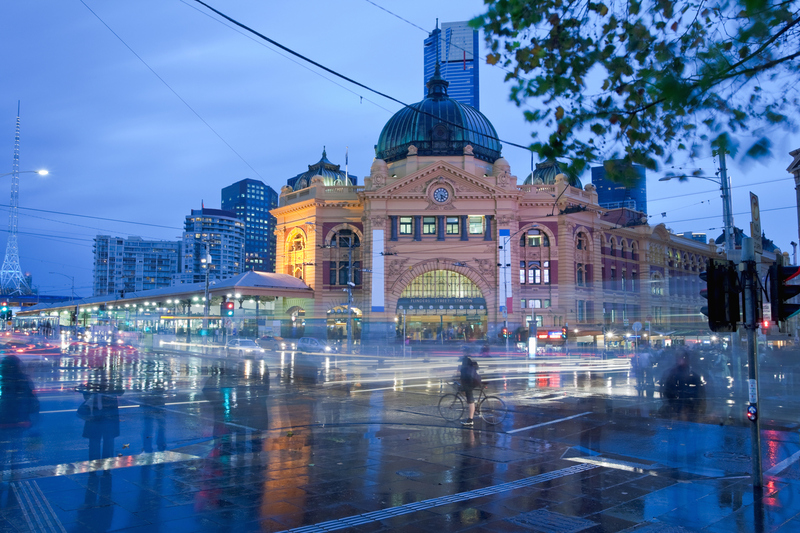 Of course property development doesn’t suit everybody, so the other type of investment property would suggest you consider in Melbourne is buying an established townhouse or apartment, one with the level of scarcity and a good floor plan, in one of the middle ring suburbs that is not going to be affected by oversupply. And particularly one to which you can add value through renovations. 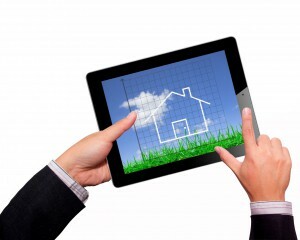 I guess the theme here is that during the next few years when capital growth may be lower than over the last few years, buying the type of property that is in strong demand but short supply and adding value, thereby manufacturing some capital growth, is likely to form a sound investment strategy.